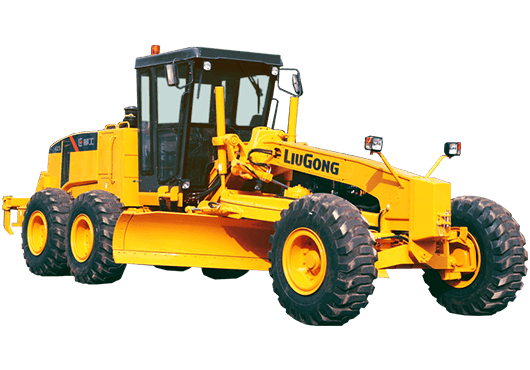 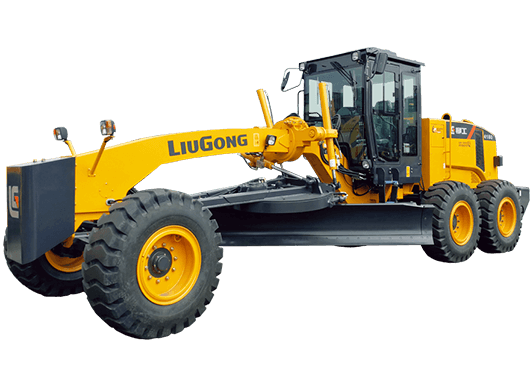 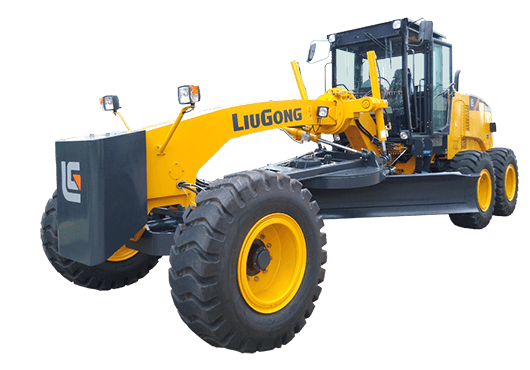 Motor Graders - Liugong Machinery Co., Ltd.
Get a clear view of the job with our distinguished line of motor graders. 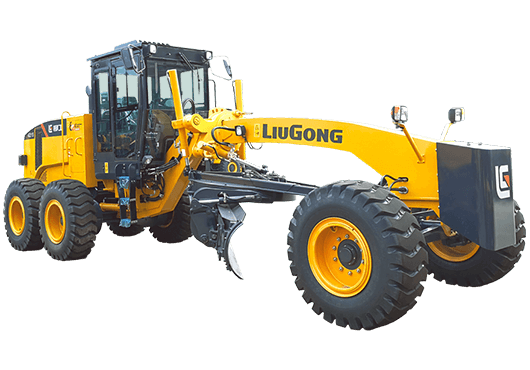 We know that machines are only half the equation, LiuGong’s line of motor graders are designed with the operator in mind to give you the ultimate in efficiency. 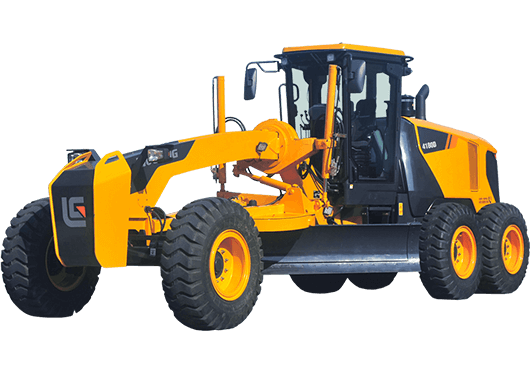 With our excellent gearbox and hydraulic systems, you get performance and effectiveness that you can rely on.